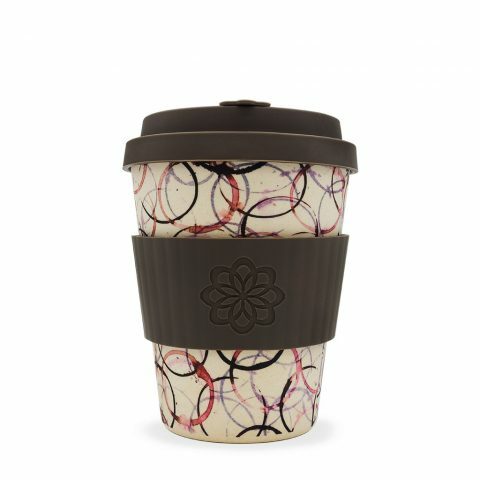 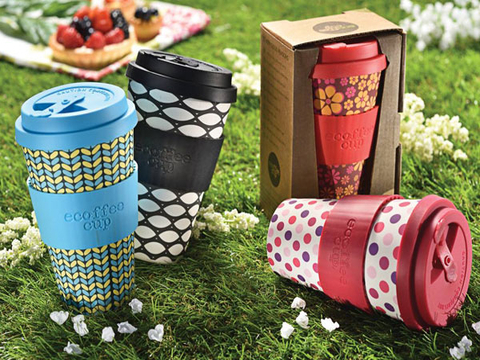 Project Waterfall and Ecoffee bring you these wonderful bamboo cups! 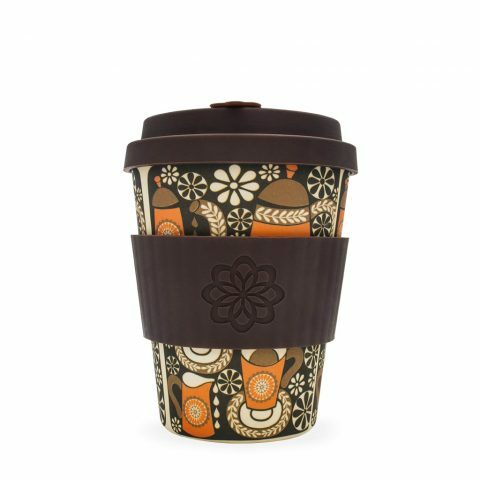 Project Waterfall is a global aid initiative that brings clean drinking water, sanitation and education to coffee growing communities. 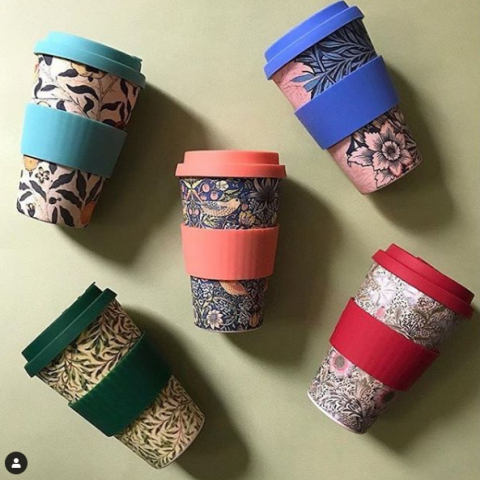 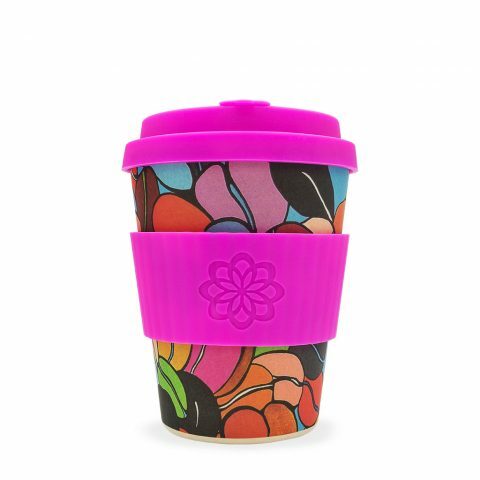 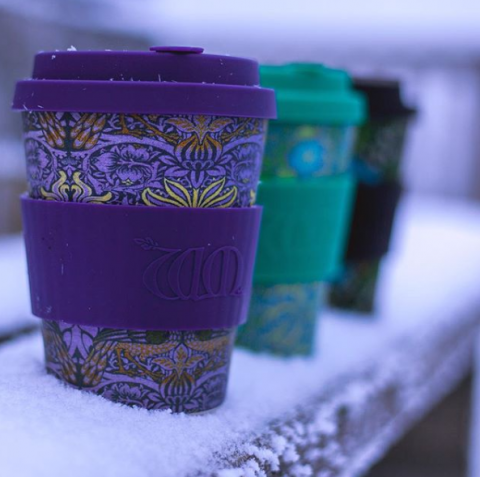 By purchasing any of these special, limited edition Project Waterfall Cups you will be helping change lives in some of the world’s poorest coffee growing communities, through the provision of vital clean drinking. 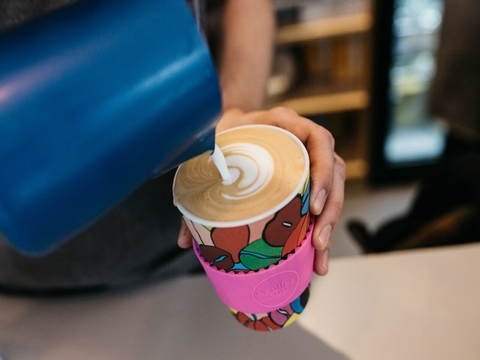 The artworks featured on these limited edition Cups come from The Coffee Art project which takes place each year during UK Coffee Week.